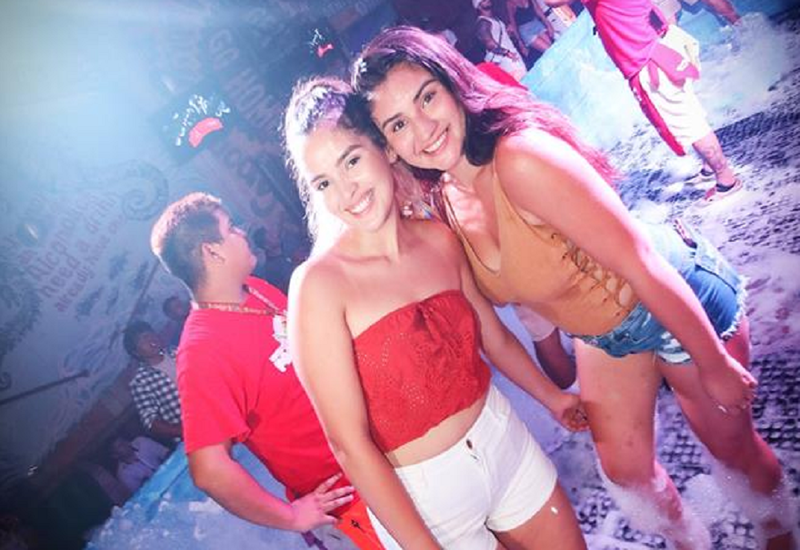 A visit to Vallarta is not complete until you visit the now infamous Señor Frogs where you’ll find the perfect mix of fun and flavor. 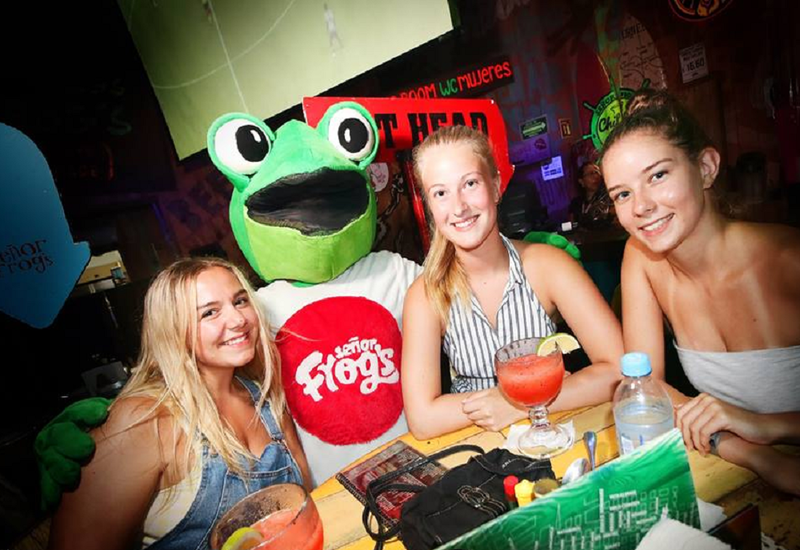 With its happy vibe, your favorite dishes and a party atmosphere, Señor Frogs Vallarta is just what you’re looking for to enjoy an evening out with friends and family. This is the place where the party ambiance began in most beach destinations and where you’ll find just the right mix of fun. Let yourself be pampered and get ready to let loose with a night of contests, games, refreshing drinks and of course music to dance to your heart’s content. Want to dance on the table? Go ahead! The only rule here is to follow no rules. Open daily! When should you come? Ready to begin your evening of pregame in Vallarta? Begin in Señor Frogs Puerto Vallarta.